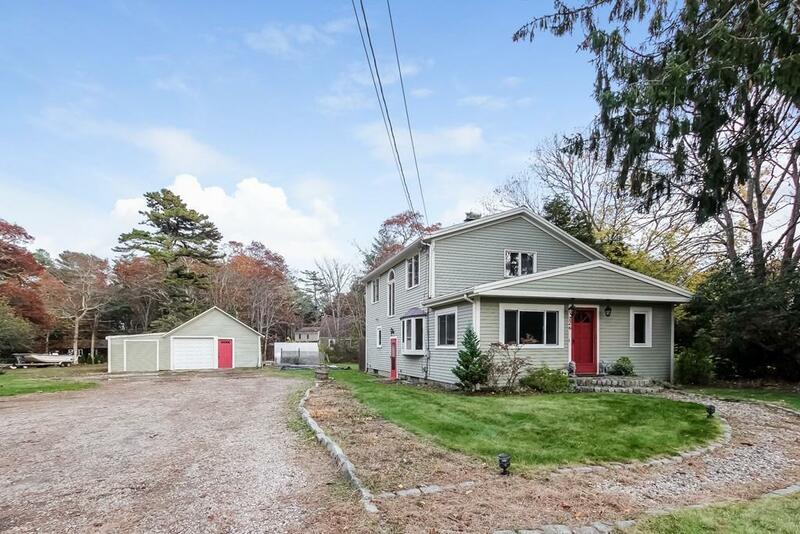 Charming 3 Bedroom 2 Bath Home on Almost an Acre of Land in Osterville. 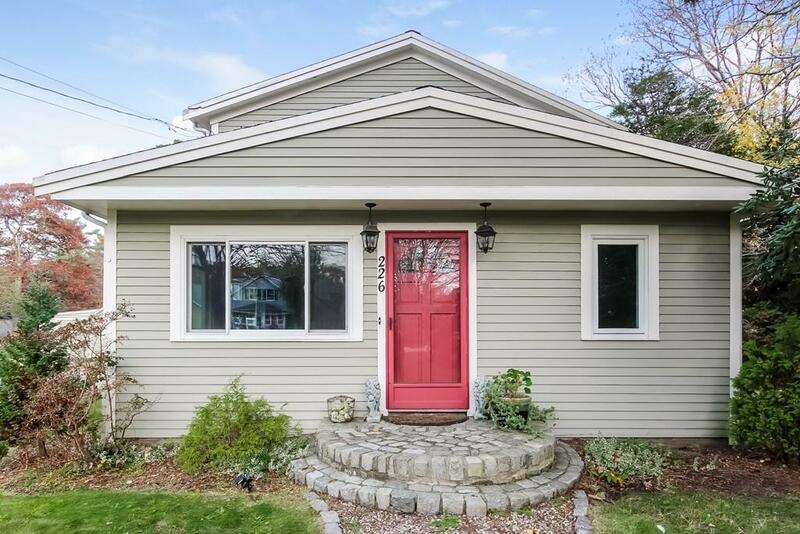 Spacious Kitchen w Stainless Steel Appliances, Upgraded Cabinets, Large Center Island, Walk-in Pantry & Slider to Wrap Around Deck. Open Dining Room w Picture Window Overlooking Private Side Yard. 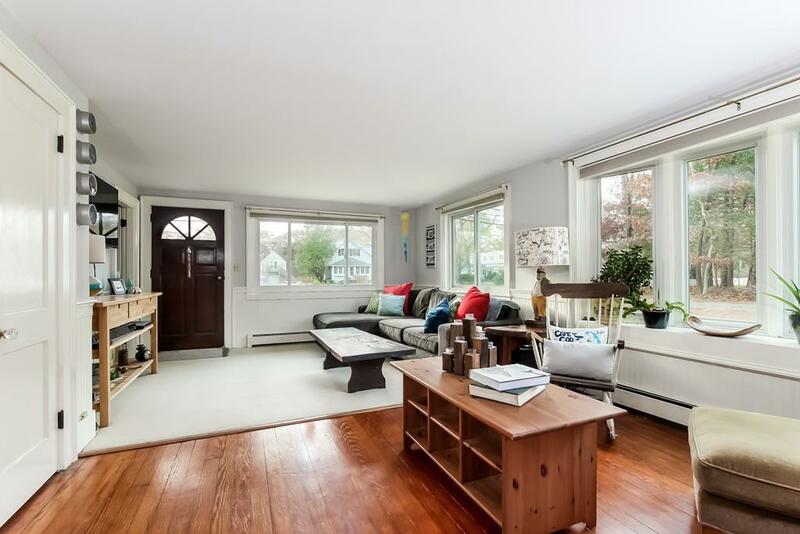 Bright & Inviting Living Room w Attached Office/Bonus Room. Upstairs has Master Bedroom w Full Bath & Two Other Large Bedrooms, One w Custom Cedar Closet. Plenty of Additional Space in the Partially Finished Lower Level as well as a Utility Room & Laundry Area. Relax on the Gorgeous Mahogany Deck Surrounded by Endless Perennial Gardens in this Perfect Private Setting w Outdoor Shower. Enjoy Gathering Raspberries, Peaches & Apples Right in Your Own Backyard. Property has Fully Functional Greenhouse & Root Cellar. Grounds Have Been Organic for 30 Yrs. Outbuilding w One Car Garage, Plumbing, Electricity & Storage Space. 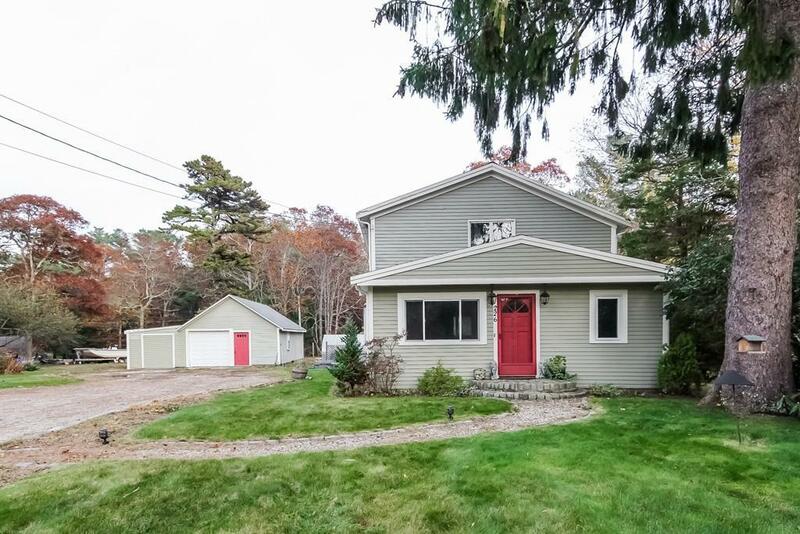 Home has Natural Gas, Newer First Floor Windows & New Septic System in 2014. Brand New 50 Year Roof! Listing courtesy of Team Martin - Lapsley of Kinlin Grover Real Estate. Listing provided courtesy of Team Martin - Lapsley of Kinlin Grover Real Estate.